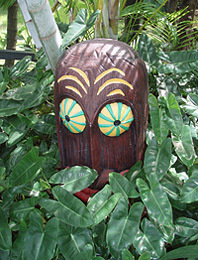 Exotica Tropicals will be closed the week of March 23rd for Brevard County Spring Break. 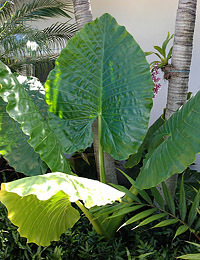 We will reopen on Wednesday April 1st. 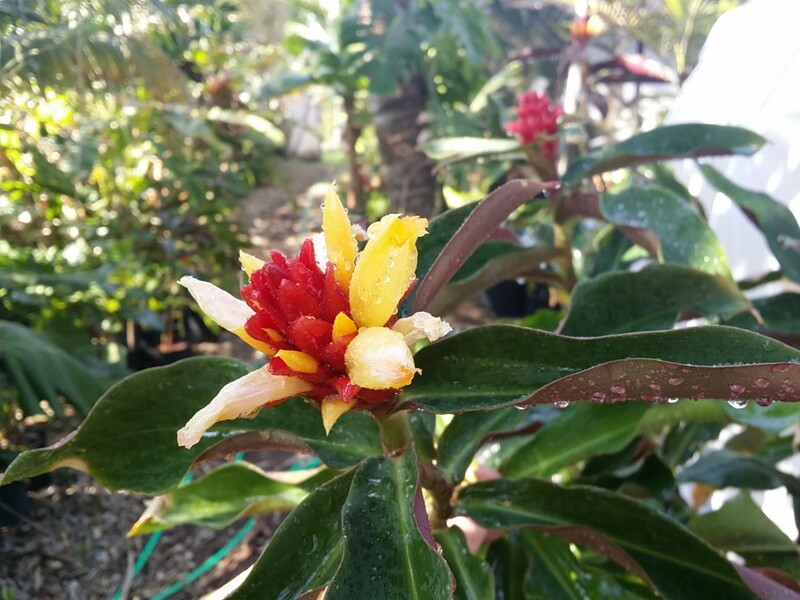 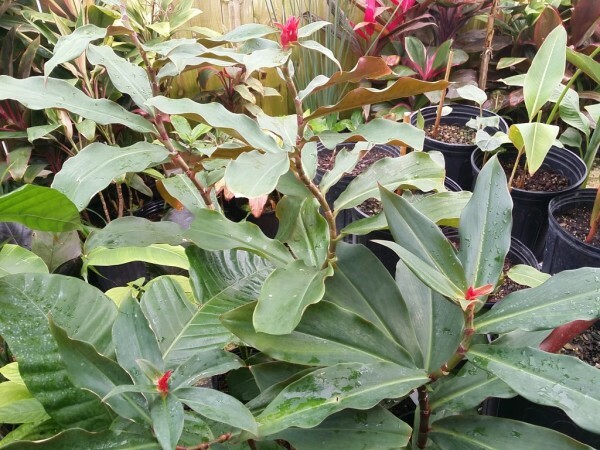 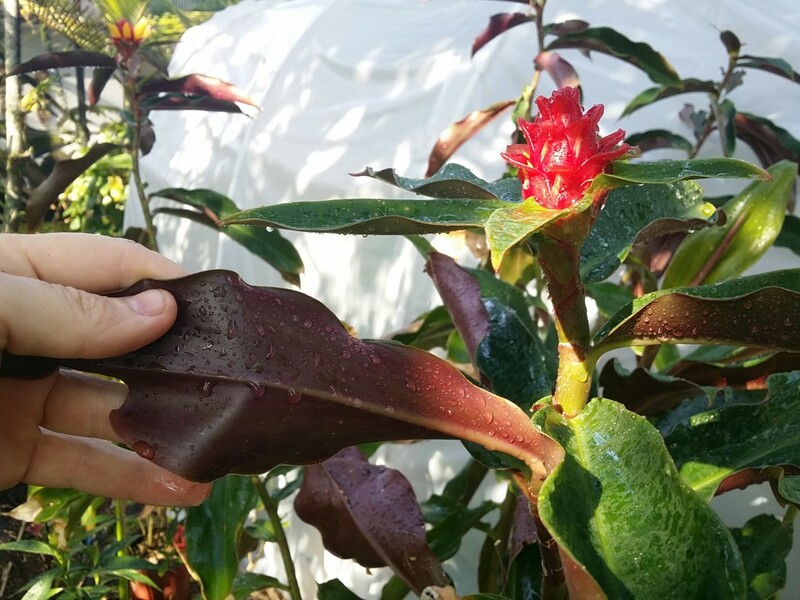 The nursery is packed with tons of cool and unusual tropicals- we’ve got alot of new stuff in stock, including a New & Rare Costus Ginger (see photos), plenty of collector’s Philodendron (lots of new ones), great trees such as Rainbow Eucalyptus, Ylang Ylang and Sausage Trees. 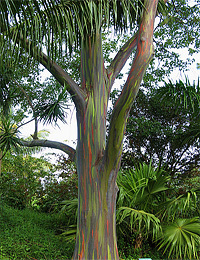 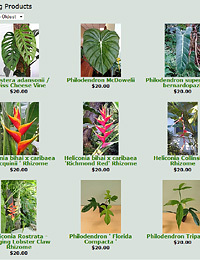 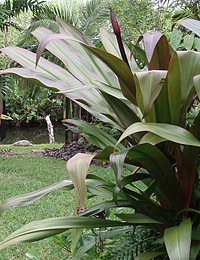 Plus many varieties of Heliconia, Hawaiian Ti Plants, Gingers and other oddities!